Located eastern Valeria in the Inforos territory rests the city of Ignoros along the Kiluni mountains. Just south of the city sits a two-story building of timber and stone brinks with a thatched roof known as Black Wyvern Inn. Its well-made dark wood tables and chairs are just some of the accommodations that patrons enjoy, not including the several small rooms with wooden cots near a fireplace. And for the patrons with more coin a larger room with wooden bed frames and woolen mattresses. This Establishment is ran by a female by the name of Lanla. There isn’t much known about the Innkeeper Lanla or her twin barmaids Salia & Kater. 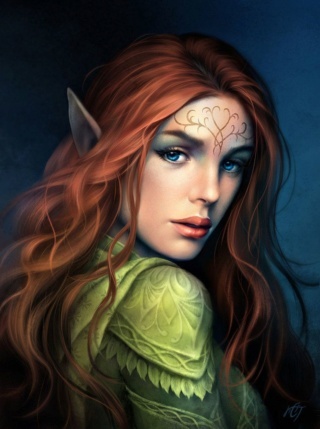 Though it is a rumor they are part of a small elven group that seeks to bring the elven people back to greatness.